Cologne Chamber of Tax Advisors (www.stbk-koeln.de). International Fiscal Association – IFA, German Branch (www.ifa-deutschland.de). (www.stbverband-koeln.de), member of the German Tax Advisor Association (www.dstv.de). 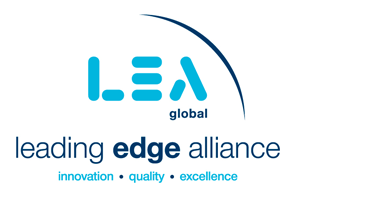 To see a video on LEA Global services, click here. President Karen Kehl-Rose at +1 630.513.9814 or kkr@The-LEA.com.